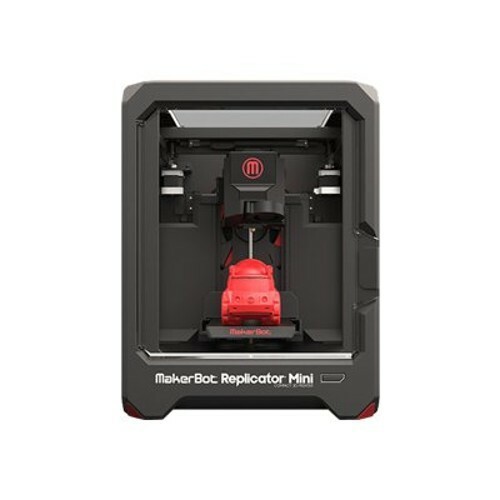 MakerBot Industries Replicator Mini - Compact 3D Printer -Pre-order now (MP05925) for $1375. Unleash creativity with an educational, entertaining, and useful 3D printer. Get fast and easy One Touch 3D Printing. Transform a small desk in your home or classroom into an exciting creativity center.